Is the church building Zion? 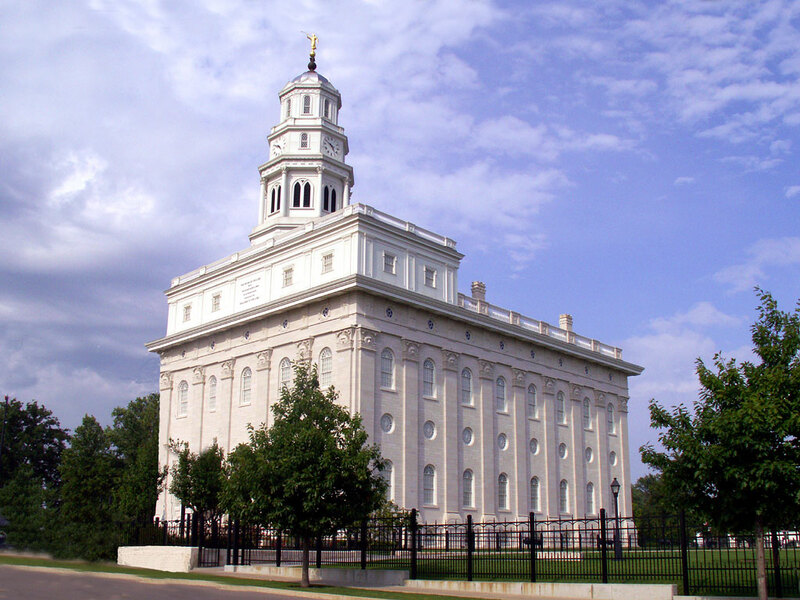 The purpose for establishing The Church of Jesus Christ of Latter-day Saints was to build the Kingdom of God on Earth and establish latter day Zion. Faithful members, some of whom cannot always afford it, consecrate tithes and offerings to support this end. The church is only the “steward” of these sacred funds intended to build Zion, not the “owner” entitled to make use of the funding for other projects or purposes. But many active and faithful tithing paying members have concerns about what the church has been and is doing with their tithing. More importantly many are wondering if the church’s expenditures are getting the world any closer to establishing Zion. For many years the LDS Church has segmented revenues from members into two main categories: tithes and fast offerings. Tithing today is used to build temples, churches, and other buildings, and in short pays for all the expenses of the church. Fast offerings today are used to care for the church’s poor and to help humanitarian efforts around the world. As I understand it, tithing is NOT used to care for the poor inside or out of the church. I do not know when this practice began and I’m open to any thoughts any of you may have on the subject. It would seem that in this instance Melchizedek used tithes exclusively for the poor. There is no mention of fast offerings or of any segmentation of funds. In a cursory search of the scriptures, I find no precedent justifying NOT using tithing for the poor. I also find no precedent that fast offerings should replace tithing to care for the poor. In attempting to create Zion, Melchizedek became personally connected with Heaven. He had become a King of Peace (a type and a shadow of Christ) because he had entered into that Order of the Priesthood discussed in Alma 13. He was now teaching his people how to repent so they too could connect to Heaven and become Fathers of Righteousness. Melchizedek’s purpose, and the purpose of whatever organization he may have established, was solely to build Zion. He was the high priest and the keeper of the storehouse of God, appointed by God himself to receive tithes FOR THE POOR, in order that Zion might be built. His people thus lived in righteousness, became of one heart and one mind and poverty was eradicated among them. This is the true pattern to establish Zion. Is this the pattern the church follows today? It is estimated the church averages between 5 and 10 billion dollars per year in tithing and “other” revenues. We can safely assume its fast offering income represents a small fraction of this larger number. The actual number is withheld from the members (and the public). The church often boasts it has contributed $1.4B to humanitarian efforts since 1985. This is a large amount of money. During that same period of time, however, the church has collected an estimated $150B (or more) in total revenues. In other words, the church has only given about 1% of its total revenues to humanitarian efforts in the last 30 years. As a side note, I find it interesting that while the church no longer publishes any of its financial information, it does disclose how much it gives to charity. I find it ironic since the scriptures teach we should not to boast of such things. Some wonder why the church is so focused on buildings, real estate development, farm ownership, and marketing when its true goal should be to build a Zion people? Are meetinghouses and Temples and TV ads truly that important in this effort? Could you imagine what could be done if the church used its tremendous tithing fund (instead of just the fast offering fund) to assist the poor in the church and around the world? What effect might this have in bringing souls unto Christ and to the establishment of Zion? Some have also had concerns over worldly advertising campaigns that seem to celebrate immoral and luxurious lifestyles. The Seventh-day Adventist Church, interestingly, has about 19 million members worldwide. It builds smaller meetinghouses and focuses its efforts and resources on building thousands of schools and hospitals for the poor. The Adventists also have one million new members join them annually, compared to an estimated 300,000 total new members each year for the LDS Church. The Adventist model is much more service focused. Receiving roughly only $3B in total revenues, the Adventists have built and successfully run more than 7,800 non-profit schools and hundreds of hospitals around the world. Apparently, focusing on schools, education, and health, especially in third world countries, is much more effective in gaining converts than expensive marketing efforts and other business endeavors. The church, on the other hand, will spend as much as $3M on a single billboard this year in Times Square. I’m not sure how many billboards the church leases, but I think it’s quite a few. 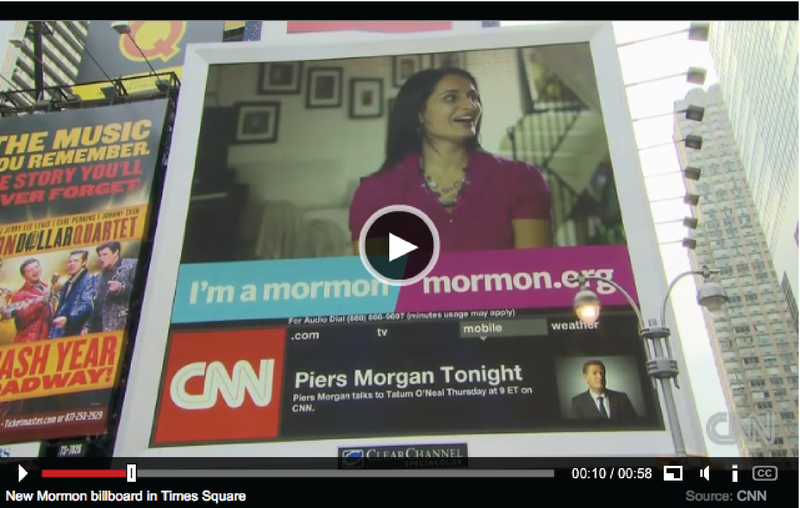 Are expensive ads in New York Times Square helping build Zion? How much does it cost to start a small school in a third world country? About $10,000. The church could build 300 schools for the cost of one NY Times Square billboard. 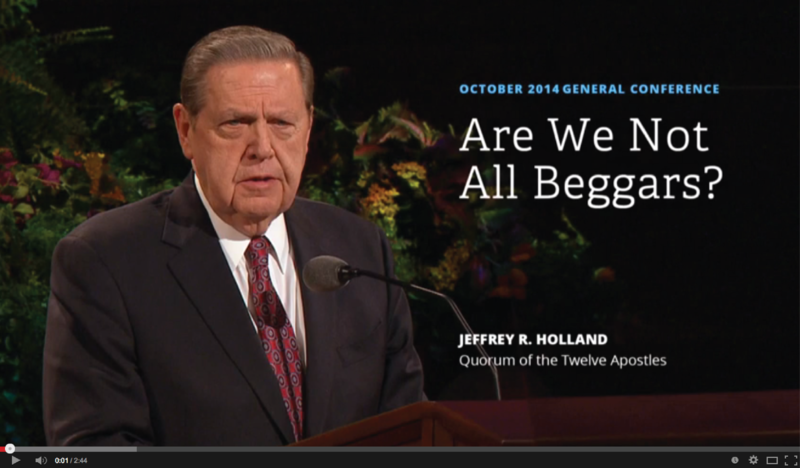 I found it interesting that in Elder Holland’s talk this past October Conference he stated he does “not know how it feels to be poor.” I’m not sure about you, but I think many members do know how it feels. You don’t have to live in Africa to be broke, to suffer from hunger, to be $250 away from bankruptcy, to lose your home, or to have your only car break down. Now I know that many will argue the fact Elder Holland does not know what it’s like to be poor is proof that the church’s system of consecration is working— for some; who happen to have spent their entire adult life employed by the LDS Church. Elder Holland was a seminary and institute teacher and became the president of BYU. The church likely paid for his Yale degrees. As a side note, the church’s Perpetual Education Fund is limited to what it will pay per applicant. In most of the world, an individual is eligible to receive about $1,400 in total funds. Even in places like Africa, this amount is often not sufficient to get someone the education they need to rise out of poverty. Additionally the PEF recipient, even before getting a job, must pay back the funds borrowed with interest. This is apparently not the case with church employees. A PhD student today at Yale can expect to pay about $65,000 per year. A PhD can take as long as 5 years. The church’s investment in Elder Holland would pay off however. 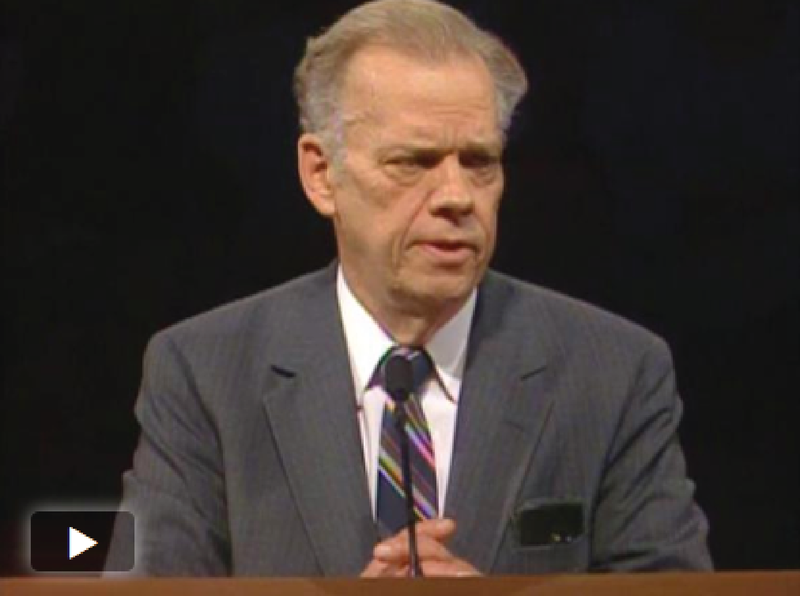 During his time as BYU President he became known as a prolific fundraiser, having raised over 100 million dollars for the University. But, many worthy members of the church in the U.S. and all around the world do know what it’s like to be poor. It’s estimated that over 80,000 LDS children suffer from malnutrition or are starving and 900 of those children will die this year from starvation. That’s equivalent to three entire wards in the church! The numbers are even more staggering when you begin to calculate the children and grandchildren who are never born because of the unnecessary premature deaths of these neglected LDS kids. Why does this have to be, while we have those among us who have so much? Why does the church continue to spend billions of dollars on buildings and condos that sit empty, while many of its own children are homeless, orphaned, and dying of starvation? Is this what the great high priest and keeper of God’s storehouse would do? Do we have any chapels or temples we could use to help the poor? 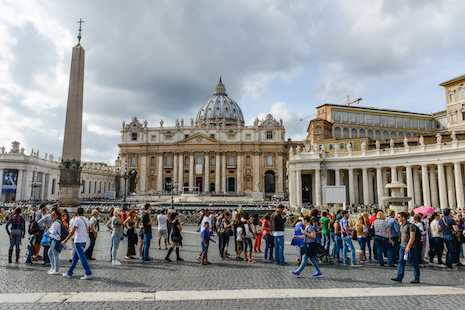 I applaud Pope Francis who, going against the tide of popularity, “plans to build showers for the homeless under the sweeping white colonnade of St. Peter’s Square.” Think of all the wasted showers in our meetinghouses with baptismal fonts that go unused for months and years at a time. Of course inviting homeless people to shower or to get food in LDS churches would attract riff-raff and so we continue to follow the example of Temple Square that we “should not give to panhandlers” but allow other organizations that the church supports to help these people. 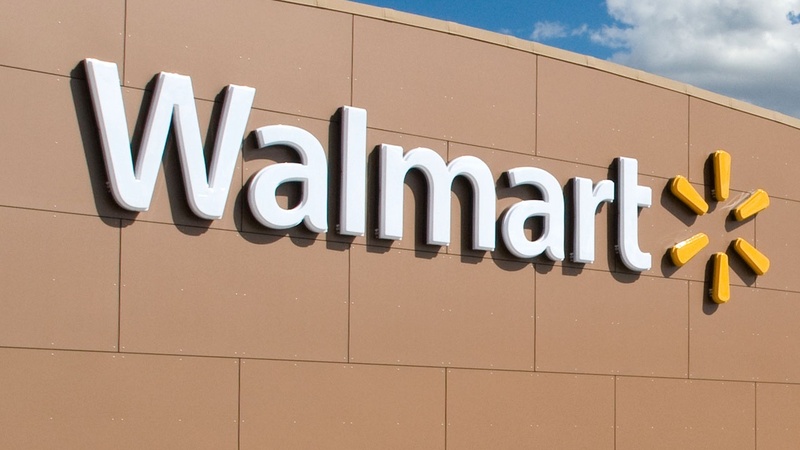 I remember a bishop and stake president training where presiding bishop David Burton bragged, “The church will build more square footage this year than Walmart!” I found this odd, after all, how many baptisms will Walmart have this year? 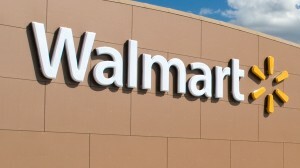 How many people will come unto Christ because of Walmart this year? Again, why is the church so focused on real estate and business comparisons when the goal is to build Zion? Have we lost our vision? Bishops in the church are very limited, practically speaking, in what they can give to the needy. I won’t bore you with details of what most of you already likely know. But, I will say I am surprised the church now teaches that a needy member should exhaust family and government assistance before coming to the church for help. It used to be that government was the last resort. We are all too familiar with needy people who leave the bishop’s office dejected because they were turned down for help. I remember seeing a woman crying in the back of the chapel one Sunday before Sacrament meeting. I asked her what was wrong. She told me how humiliated she was because she had just asked the bishop for help with food. When the bishop found out her troubled 20-year-old daughter lived with her (who had drug problems), he told this hungry elderly woman this was a good opportunity for her daughter to “step up.” This woman was not highly educated. She was a convert of 5 years or less in the church. She had lived a hard life, was nearly crippled in her advanced age and despite her meager income, always paid her tithing. In her own words, she had never asked “this bishop” or the church for anything. “This bishop” was a successful doctor from Salt Lake City. Upon hearing the story, I immediately left the meeting and went to the store and bought all the groceries I could afford and took them to this woman’s completely empty fridge. I don’t say this to brag. I say this only to suggest every normal human with a heart would do the same thing. Yet, the church, which receives up to $10B each year, which could literally eradicate poverty among its own members, chooses often to not even provide the basic needs of an impoverished soul. We were also trained as bishops to never give assistance without making that member do some sort of service in return. I always ignored this counsel. I understand we should teach principles of self-reliance and that being idle is not good. But, I found in my experience that most people were already working hard or were ill in some mental or physical way and asking them to “work for their food” seemed to bring more shame than benefit. Perhaps the church would do well today to follow President Grant’s counsel still. I have met local stake presidents who work for the church in the third world. They are the lucky ones. Yet, the church does not believe in paying someone more than the local equivalent wage. They have a term for this I cannot recall at the moment. One stake president earned $900/month running the church’s unemployment center. Even though he was paid quite a bit more than the average poor laborer in his country, his salary from the church only allowed his small young family to live in a one-room shack that most of us wouldn’t want to even store an old car in. They had no car of their own. No running water in their house. Mold everywhere due to the climate. No kitchen, no stove. No shower. They shared a hole in the ground for a toilet with other families in the neighborhood. Now I know some of you reading may think my comments do not reflect all the good the church is doing around the world. And that the church does more than most churches to relieve human suffering. In part, I agree. The church does a tremendous amount to help devastated people around the world. I also recognize that not everything is accounted for in the $1.4B donated over the last 30 years. In addition, LDS volunteers give countless hours, sewing quilts, sending care packages, serving missions, etc. I told this sister to not worry about the furnace and to have the contractor who gave her the bid she was most comfortable with to give me a call. She broke down to tears. “But, it may cost $3,000 to replace,” she said while now sobbing. “That’s okay.” I responded. “The church has the money.” I knew I was breaking the rules and would have to make two payments to avoid the necessary stake approval, but it felt so right. Again, I do not provide this example to pat my anonymous self on the back. I respectfully petition the church to reconsider how it spends the tithes of the church. As a member who pays tithing, I also request to see an accounting of how our money is being spent. 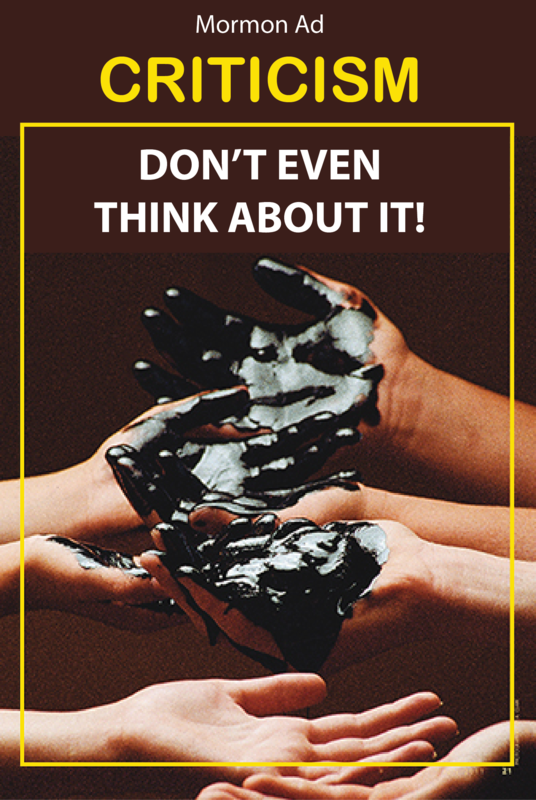 The only reason to not share such things is to avoid scrutiny and criticism, which is also a good thing when it helps correct abuses. 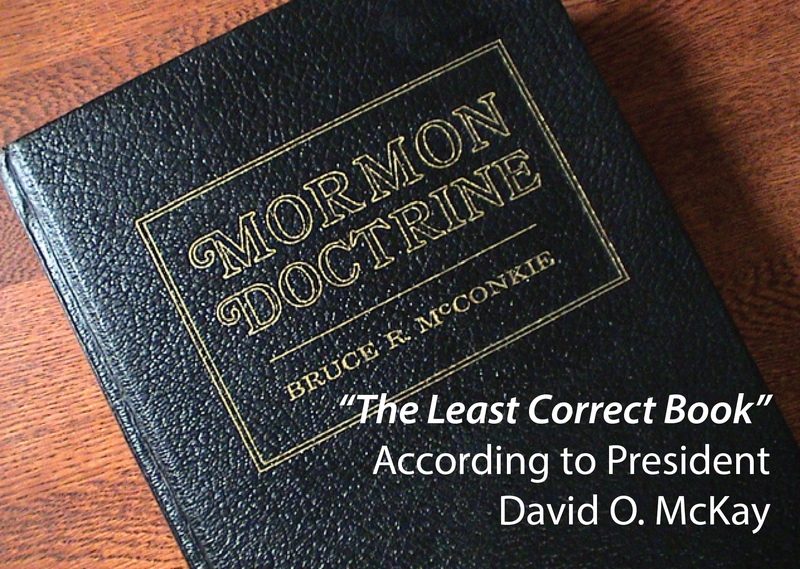 The church is perfectly willing to dispense criticism of members believed to be “apostate” or erring morally, doctrinally, or in their families. Why is there no balance through accepting good-faith, believing, donating and supporting members’ concerns. 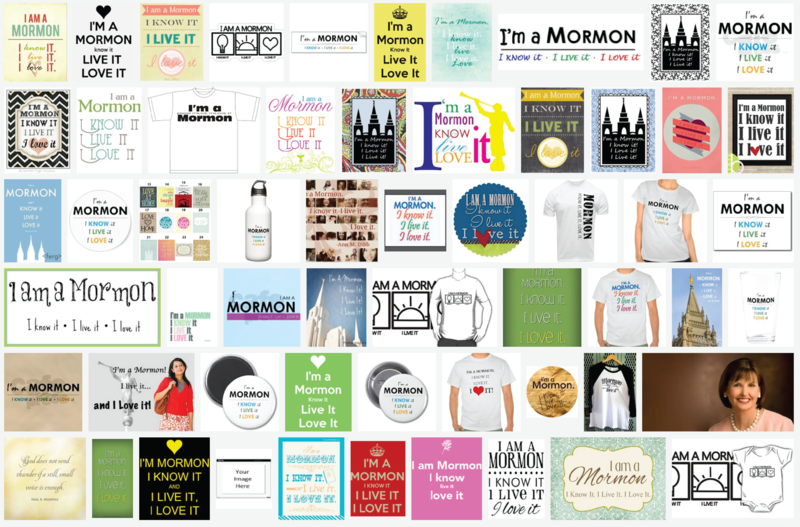 No one is going to gratuitously attack– the anti-Mormons will always have complaints. But why should the institution fear its faithful members? Why hide from them? This entry was posted in Main and tagged Accountabilty, Fast Offerings, The Poor, Tithing, Zion on December 2, 2014 by Bishop Anon.